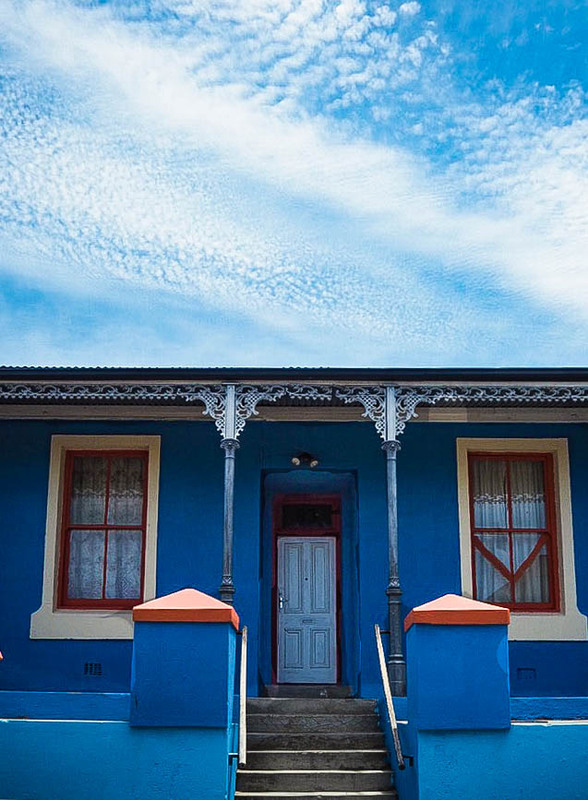 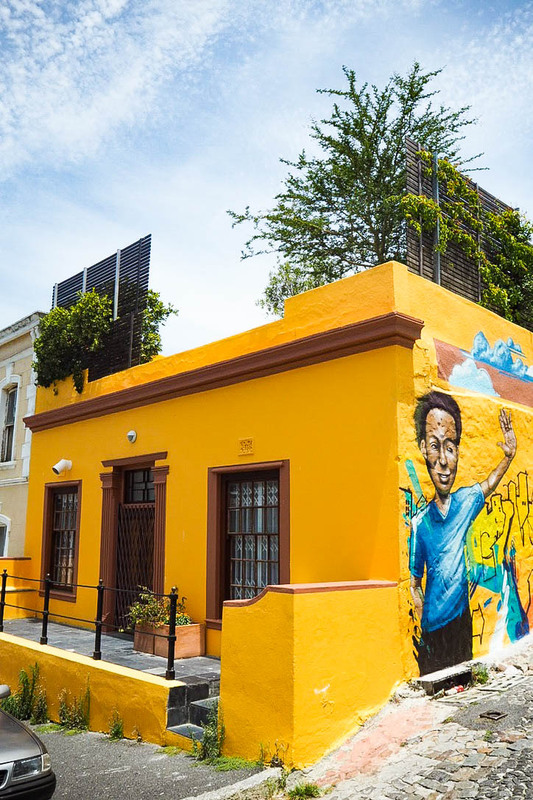 The centre of Cape Town is a vibrant and fascinating place to explore on foot. 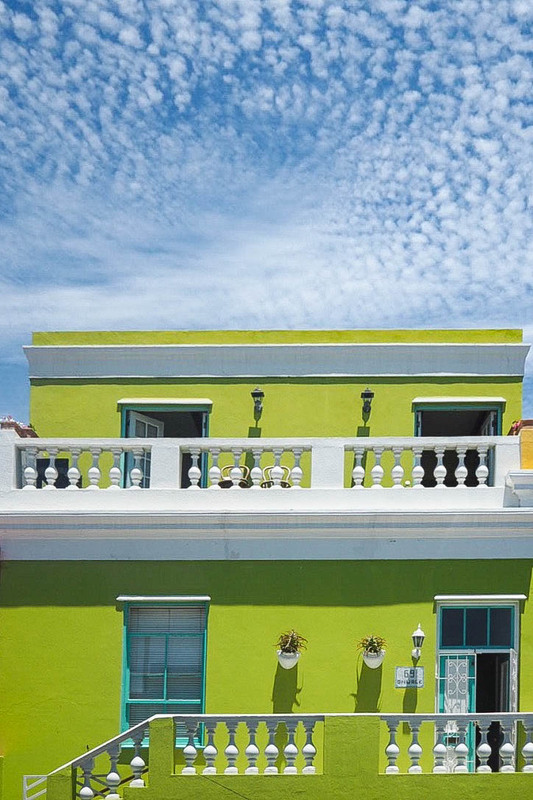 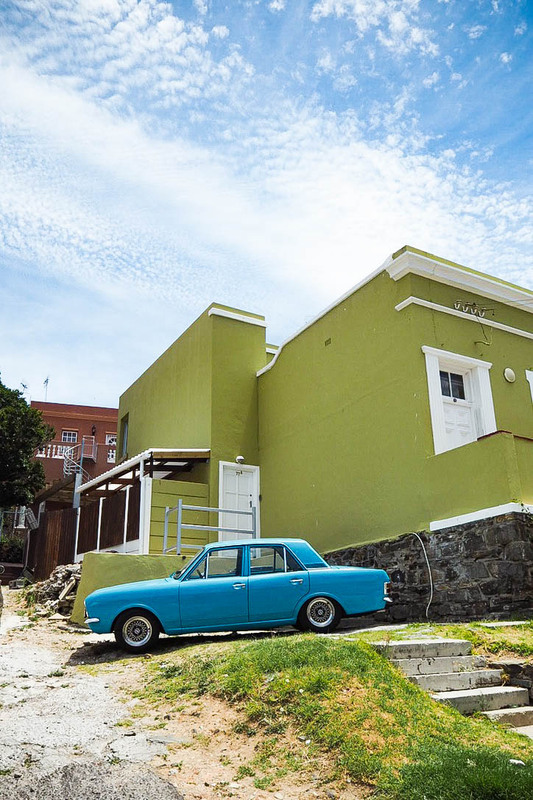 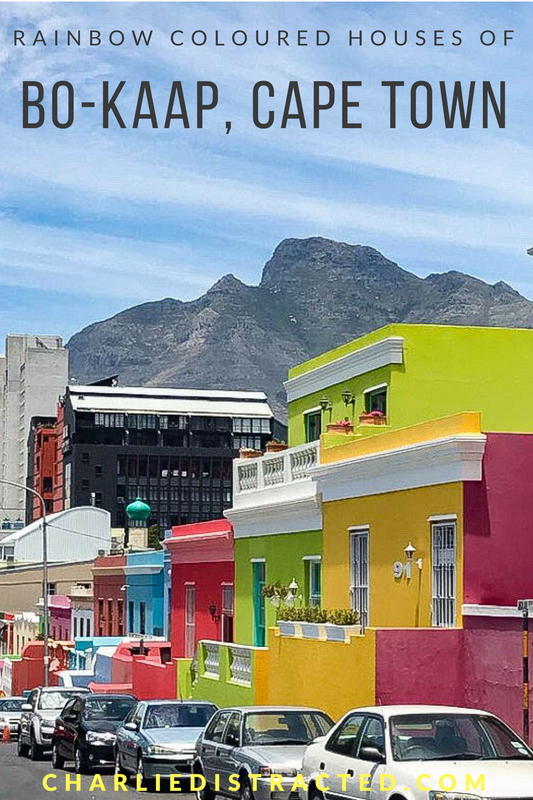 Separated from the famous waterfront by the imposing and stunning natural landmarks of Signal Hill and Lion’s Head, it has the atmosphere I’m used to in London, including urban beauty in my favourite form: brightly coloured architecture. 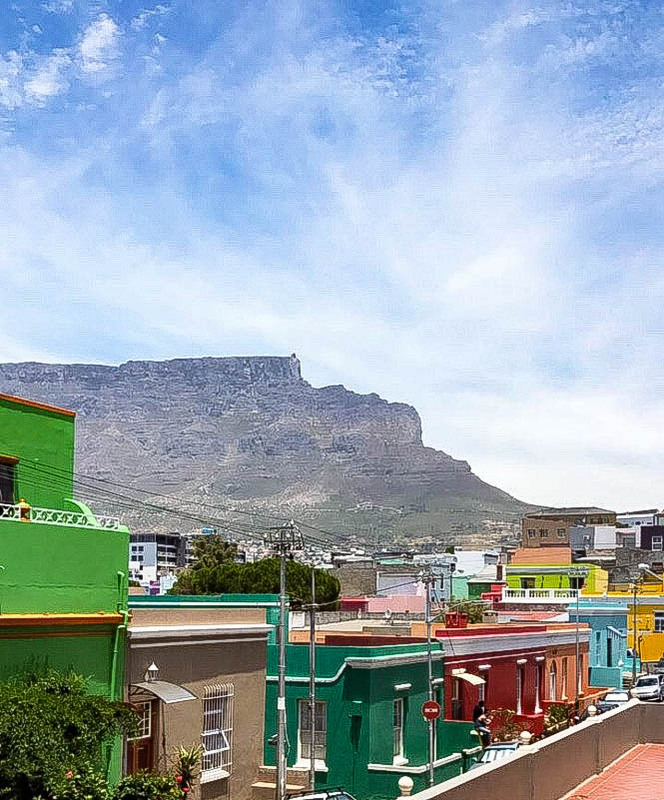 Bo-Kaap is the Malay Muslim area of Cape Town and was firmly on my list of things I wanted to see whilst in the city. 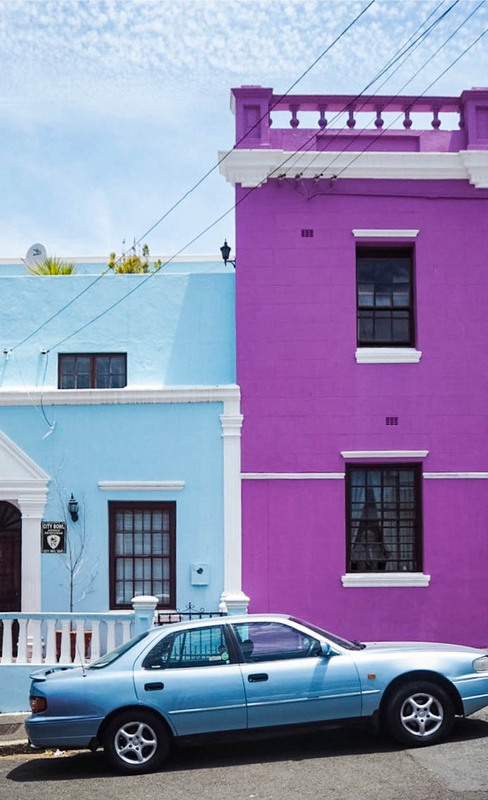 Row upon row of rainbow coloured homes; clashing brights that don’t assault the eye but instead leave you unable to know where to look first. 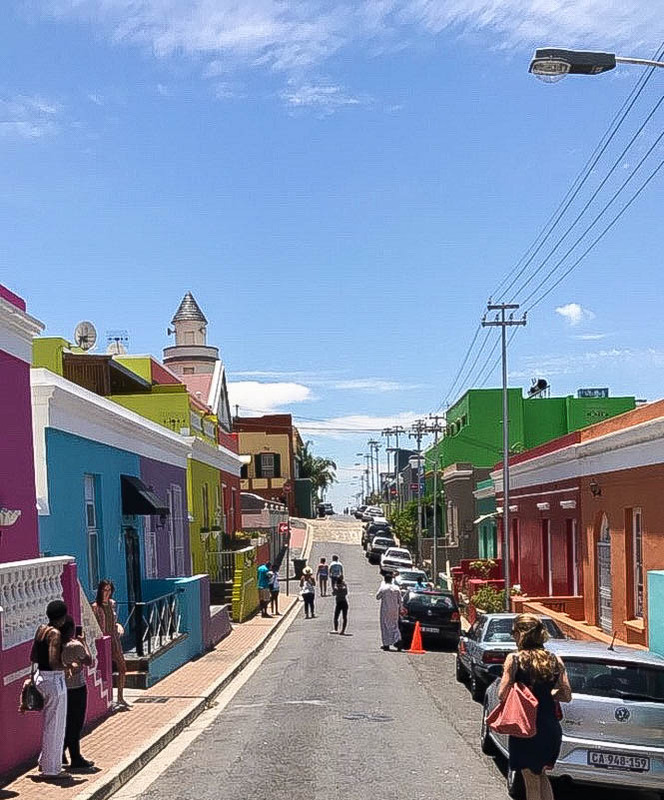 It may be somewhere that tourists flock to in order to fill their Instagram feeds, but it’s also still a lived-in and active community. 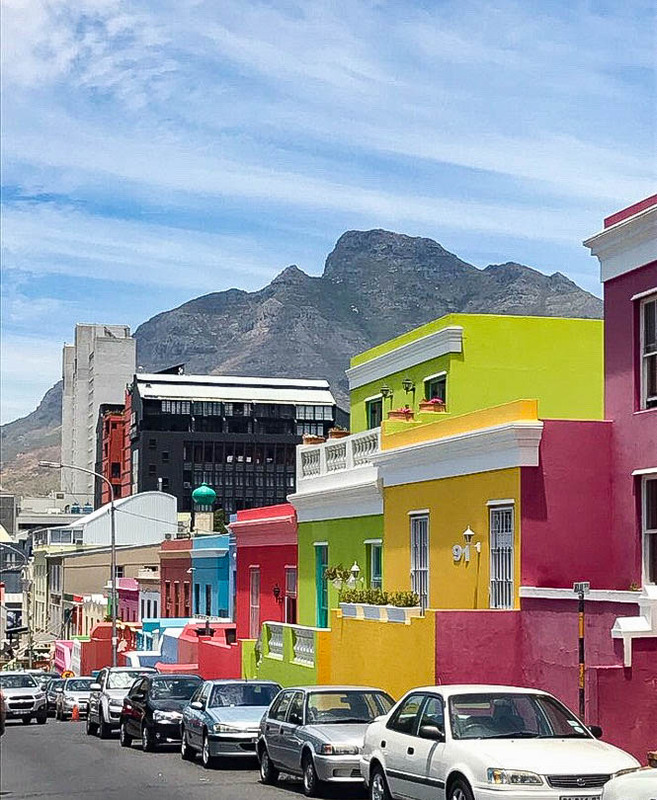 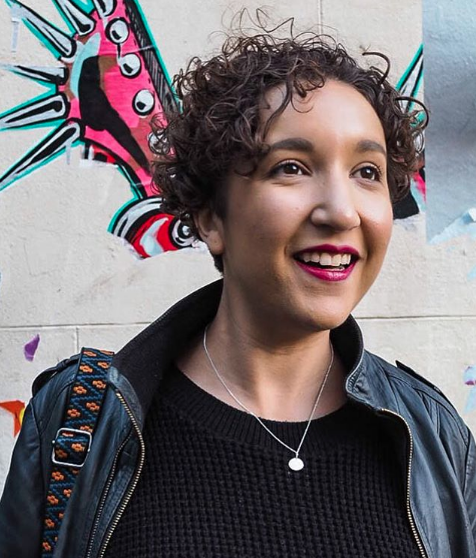 As I wove through the streets, the people around me were also just going about their every day lives – watering plants, emptying rubbish bins, heading to the mosque for prayer. 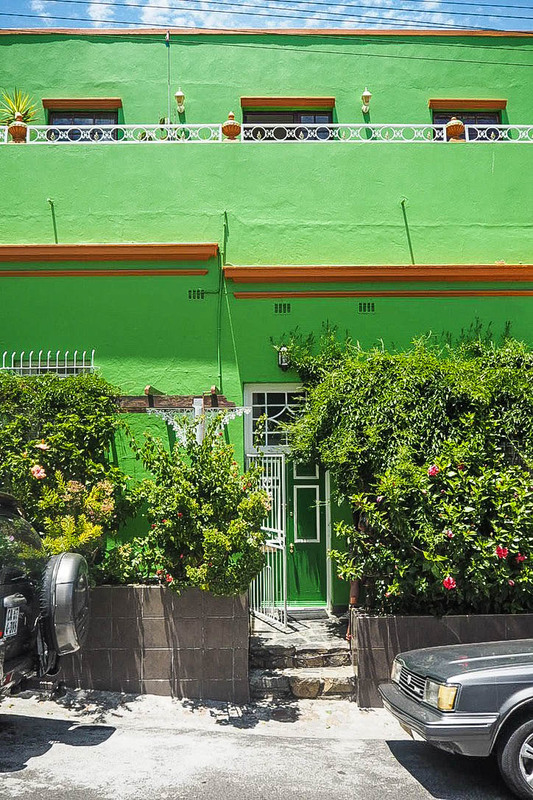 The main street running through Bo-Kaap is obviously saturated with people, but I did my usual trick of wandering off down side roads which showed that the colours weren’t just on the surface for show, but ran deep into the community on every single property. 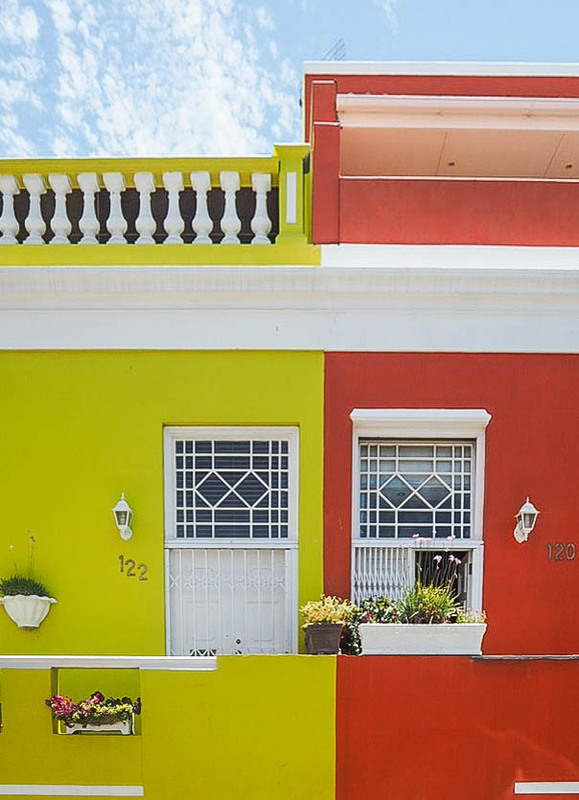 It is the most eye-popping, camera battery-draining way to spend a couple of hours in Cape Town.